You’ve got the Energy, we need the CURE! Join Sherri Breslow as she Rides for HOPE, ENERGY, LIFE, and a CURE! Sherri and her son Brandon are participating in 4 Peloton Bike Rides on Sunday, September 24th in honor of their daughter & sister, Sydney. They would love for you to join them in one of their rides! Ride for Sydney and the many other individuals with mitochondrial disease who can’t! 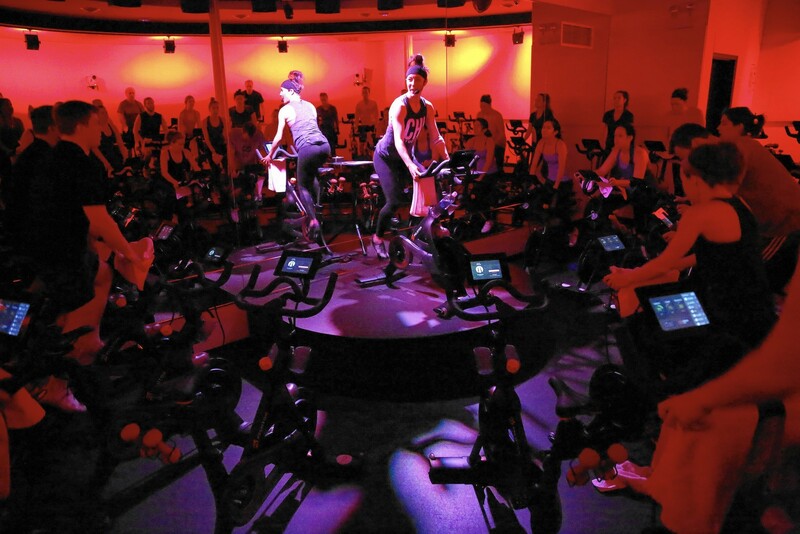 2nd Ride is for ENERGY at 10:30 a.m. EST (60 min. ride) this ride is Sherri’s 150th Ride! 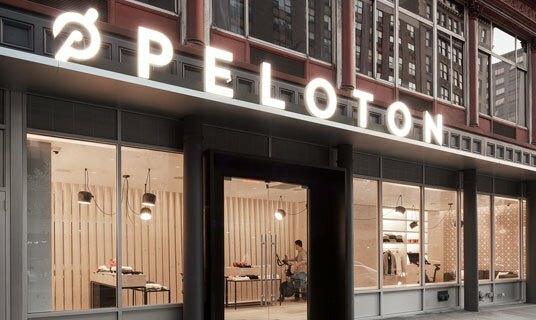 Sherri will be riding at the Peloton Studio in New York City, but if you have a Peloton Bike, you can join her from home! To learn more about Sydney, Cousins for a Cure, UMDF and mitochondrial disease, please visit their research fund page!